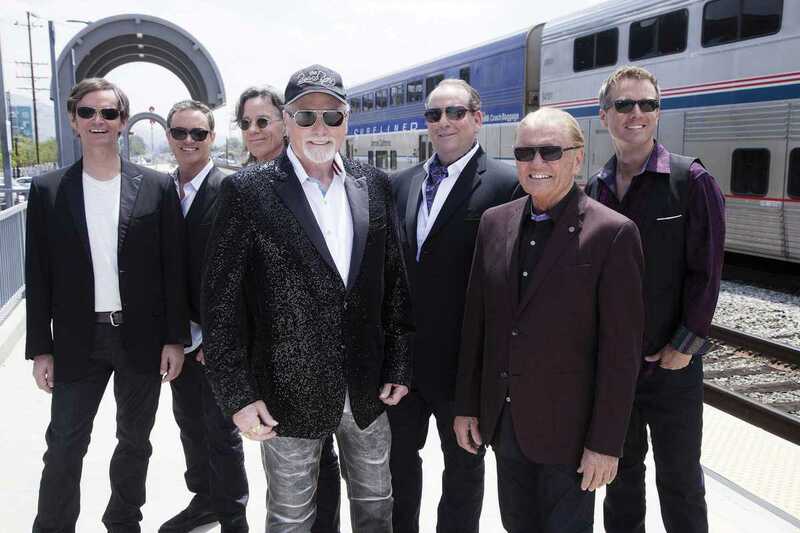 Iconic ‘60s rock group The Beach Boys bring their classic California sound to Barcelona for one night in June, on the latest leg of their mammoth tour across Europe and the US. The legendary lineup will be missing one particularly momentous name, in the form of founding member and golden age leader Brian Wilson. The auteur hasn’t played with the band since 2012, and continues the tour of own that he began last year to celebrate fifty years since the release of the seminal Pet Sounds. His much-maligned cousin Mike Love heads the group under its current guise. The Wild Honey World Tour he leads celebrates another golden jubilee, that of release of the underrated album of the same name. He’s joined by a talented mix of Beach Boys members from their long history, playing the summer sounds of their surf-rock anthems and humming the peerless harmonies of their classic hits.